Our outing with the grandkids, to Union Station, included a surprise for them. 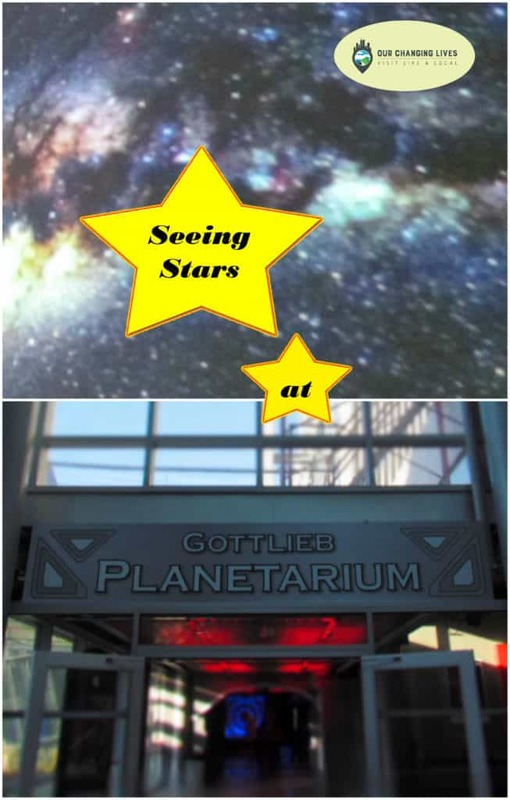 They knew about Science City, which had them all pumped up, but we also would be visiting the Gottlieb Planetarium. This 150 seat theater is housed in the lower level of Union Station, and offers daily shows with a variety of topics. General admission ticket prices are $7.00 per person. The plan would be to stop in after our lunch break.We want to thank Gottlieb Planetarium for their hospitality. Rest assured that all opinions are our own. During the morning excursion inside Science City, we stumbled upon Science on a Sphere. (You can read more about Science City here>) This exhibit offered a bite-size taste of what we might experience during the visit to the planetarium. We sat through a short presentation about planets in our solar system. As we departed the sphere, I used this opportunity to remind the kids that we would be in for a treat later in the day. Of course, I’m sure their attention was more focused on the immediate surroundings. I had a better chance to discuss the upcoming visit during our lunch break. 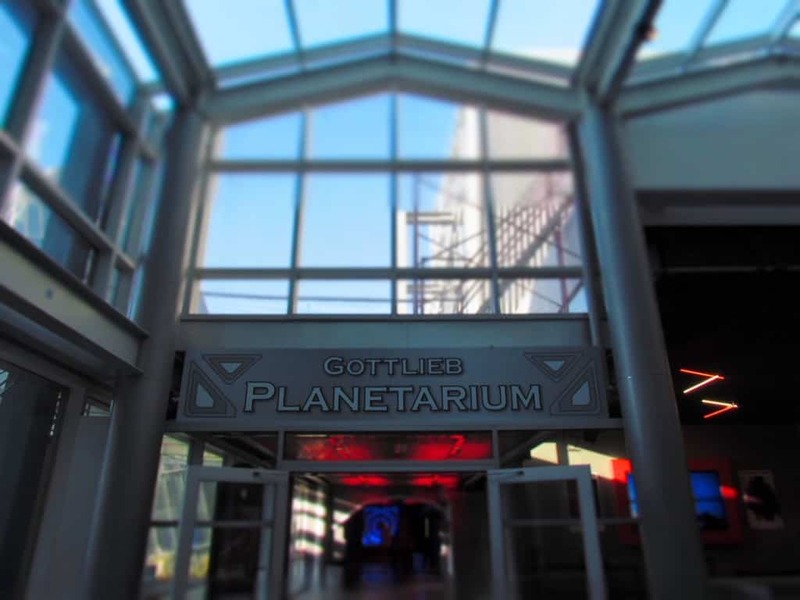 Once we finished our meal, we made our way downstairs to the Gottlieb Planetarium entrance. Once inside the theater, we found some seats. Gottlieb Planetarium does not allow food or drinks, but since we had just finished lunch, it was no big deal for us. The chairs are very comfortable, and designed to allow viewing the entire overhead screen. They have a rotating schedule of shows, so you will want to look at the times to pick the one you want to see. Since none of us had been before, we were all open to whatever happened to be playing. 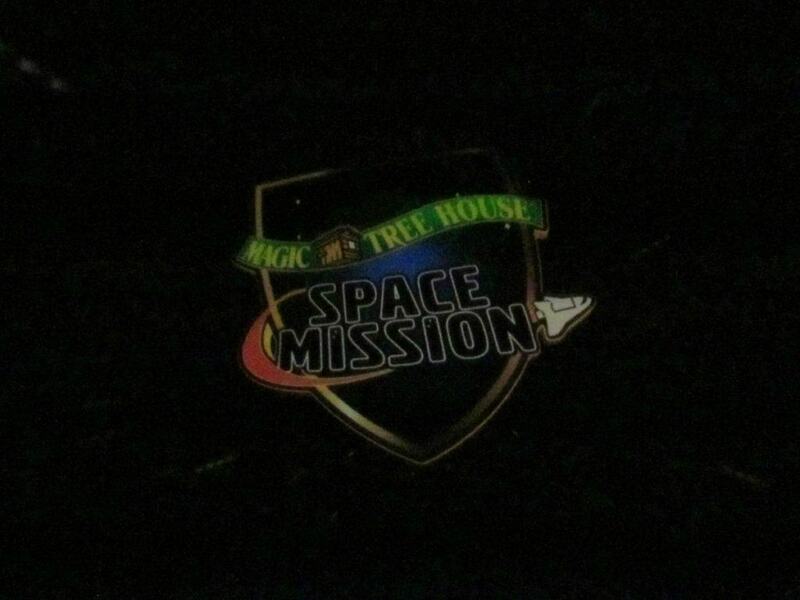 This time slot was reserved for Magic Tree House: Space Mission, which was perfect for our age group. Soon the theater darkened, and the show began. 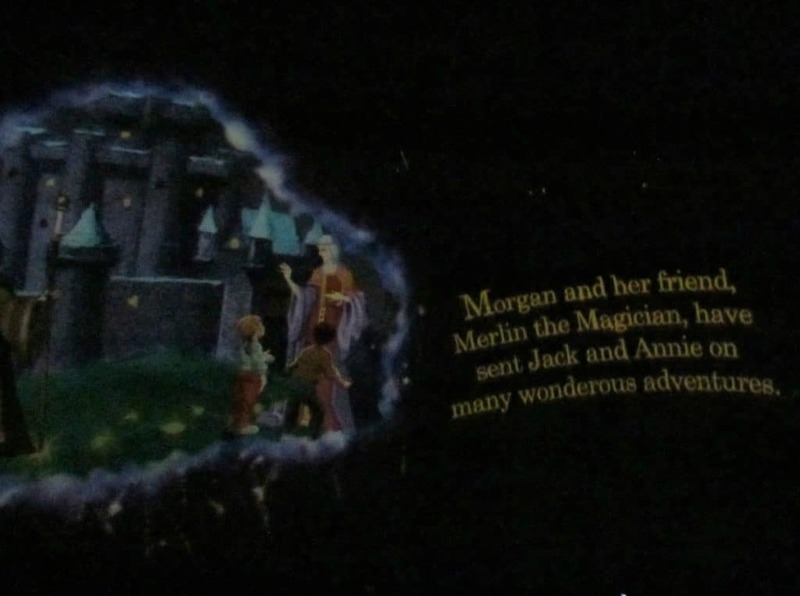 The show appears to be part of a series, which features a couple of kids, Jack and Annie, who are explorers. The references made during the start of the show spoke of previous missions, so this may be something to watch for, if you decide to visit regularly. Having the main characters be children was a nice connection for the kids in our group. Much better than just having some adults spewing facts about space. The gist of the show was that the kids needed to help locate a friend, and it would require them to find information based on a few questions. For the next portion of the show, the audience is transported throughout different regions of space, as Jack and Annie seek the answers to the questions. There are portions of the program that include recordings of answers by astronauts and scientists. 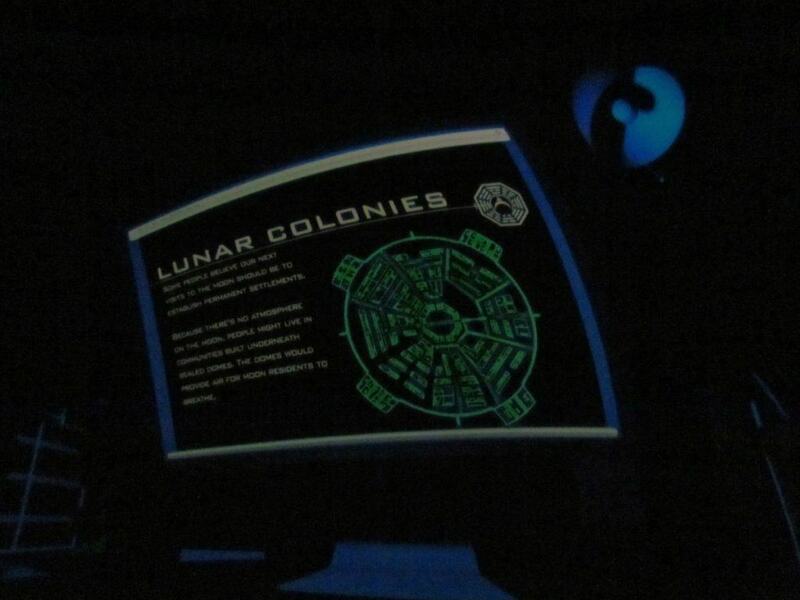 Other solutions are discovered by the kids by traveling through space to potential lunar colonies. The 30 minute show is packed full of educational material, but presented in a fun and interesting fashion. Everyone I could see seemed to be fully engrossed in the show playing out over our heads. 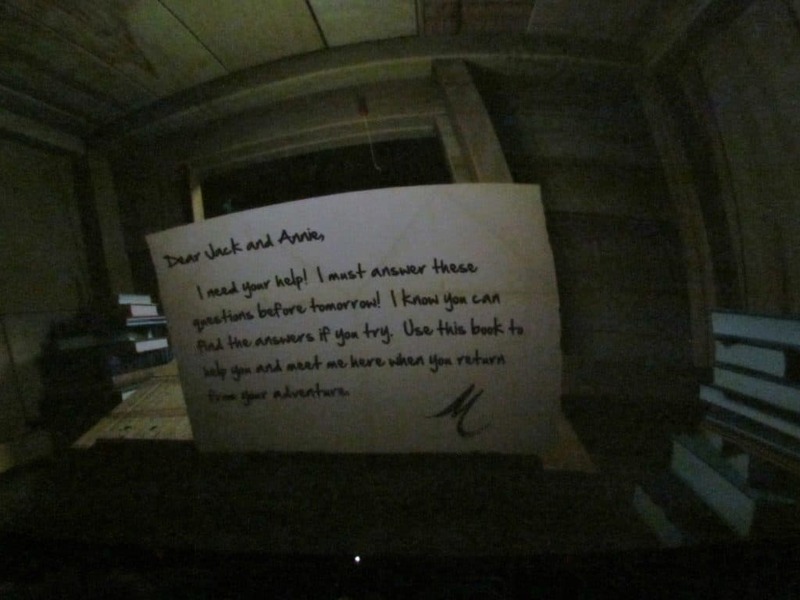 As the end of the program approached, Jack and Annie assembled the answers to the questions, and located their missing friend. There was a short recap of the information that was presented throughout the program, and then the show wrapped up. The half hour flies past, as the show is very entertaining, even for people over the 6th grade range. As we filed out, I took a moment to scan the list of shows that were available. I noticed one that featured Sesame Street characters, which I would suppose is aimed at younger children. 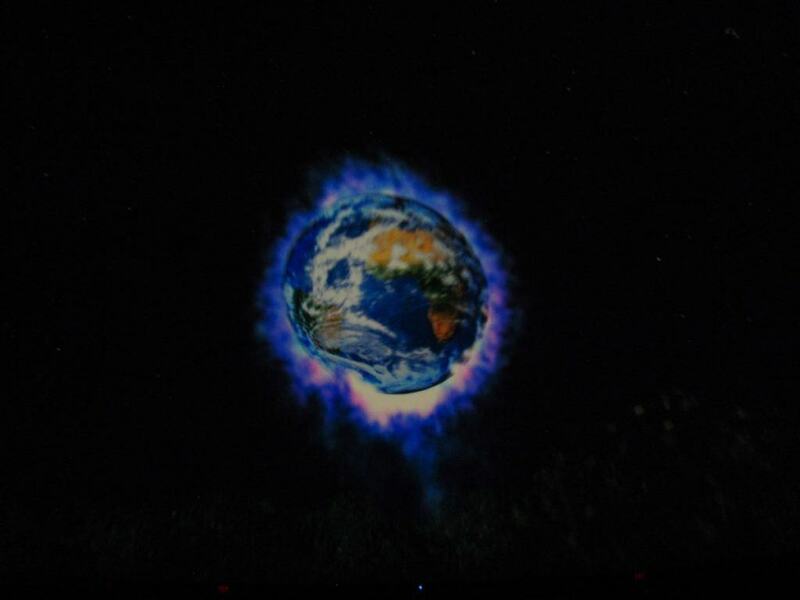 They also list a laser show, a seasonal star show, and other scientific research programs. It looks like the schedule is robust enough to have something for every age. Now that we have visited, we will certainly have to make plans to catch some new shows in the future. Looks like you guys had a blast! My hometown has a planetarium. Even though it’s small, they’re so relaxing and you get to learn a little! So true! Thanks for taking the time to visit our website. That is a very educational post. After long time I read this type post. I learn many think about an world. Every day I read many type post and learn many think but this is one of them.